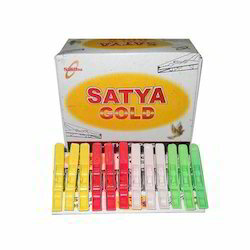 Prominent & Leading Manufacturer from New Delhi, we offer colorful cloth pegs - satya, cloth pegs - misha gold, plastic hanging cloth pegs, hanging cloth pegs - sinco super and plastic cloth pegs - sinco super. 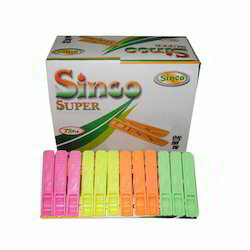 We are offering Colorful Cloth Pegs to our clients. 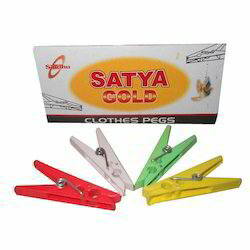 We are offering Cloth Pegs to our clients. 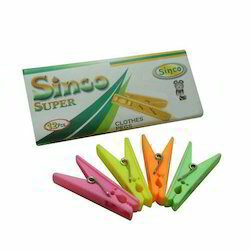 We are offering Plastic Hanging Cloth Pegs to our clients. We are offering Hanging Cloth Pegs to our clients. 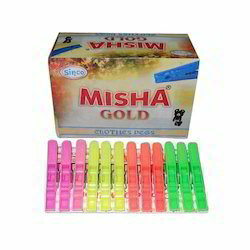 We are offering Plastic Cloth Pegs to our clients. Looking for Cloth Pegs ?